The CallScripter solution was conceptualised from an in-house need from our 24/7 outsourced call centre 13 years ago. But what does that mean? Well, when one of Ansaback’s clients needed agent scripting urgently; rather than source a solution from an outside company, our developers saw a challenge and rose to it spectacularly. The team built a scripting solution and had it fully functioning in a matter of days. No mean feat. As the product evolved, we realised there was a wider audience who would benefit from this technology. And so CallScripter was taken to market. Within a year, version 2 launched and our first partnership cemented. 2003 saw CallScripter winning the ShowStopper Award, becoming trademark registered and making our first sale in Europe. The business continued to grow over the following years with four more versions released, a move into the global market and partnerships forged with the biggest names in telecommunications. We take great pride in the fact that our solution is developed entirely in-house. Our Development and Professional Services teams work together closely to ensure that our product is delivering what our customers need, making it a truly customer-centric operation. Scripting is all we do! Most other solution providers have a range of products and services on offer. 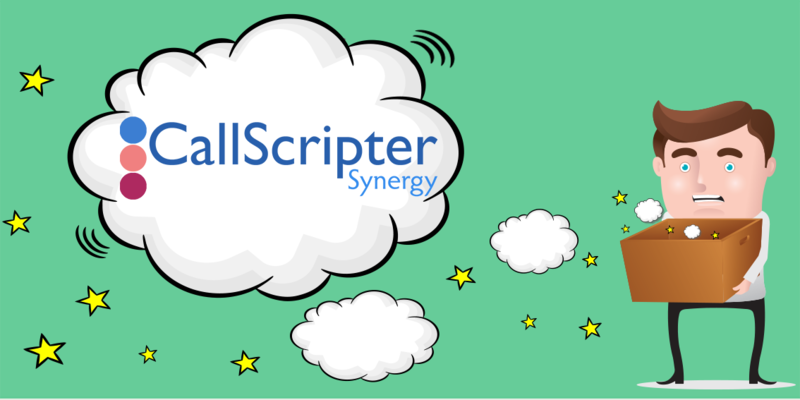 CallScripter is our sole focus, and we take great pride in it being a leader in its market.